‘Volunteering has broaden my mind, not only in terms of academic pursuits but in an overall sense. I had the opportunity to refuel my passion for arts and craft. 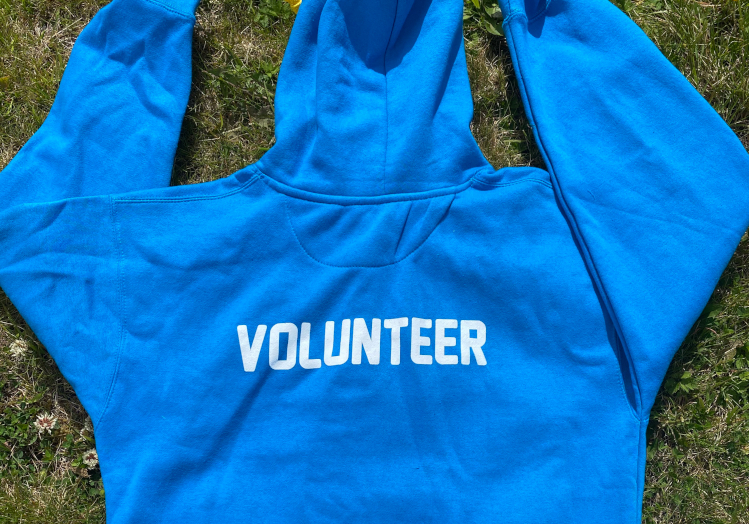 I volunteered because I wanted to utilize my time effectively, make new friends and I had a passion for arts and craft so I selected Crafty Souls. I volunteered for two months with Crafty Souls. I used innovative methods to paint banners and collaborated with different people in order to make the process easy and harmonious. For 121Digital, I taught computers and mobile phones usage in daily lives to elderly people and for St Gabriel’s School benefit night, I undertook responsibilities to manage children and children activities at the Greyhound Stadium Event. What I learnt from the experience was to work as part of a team. 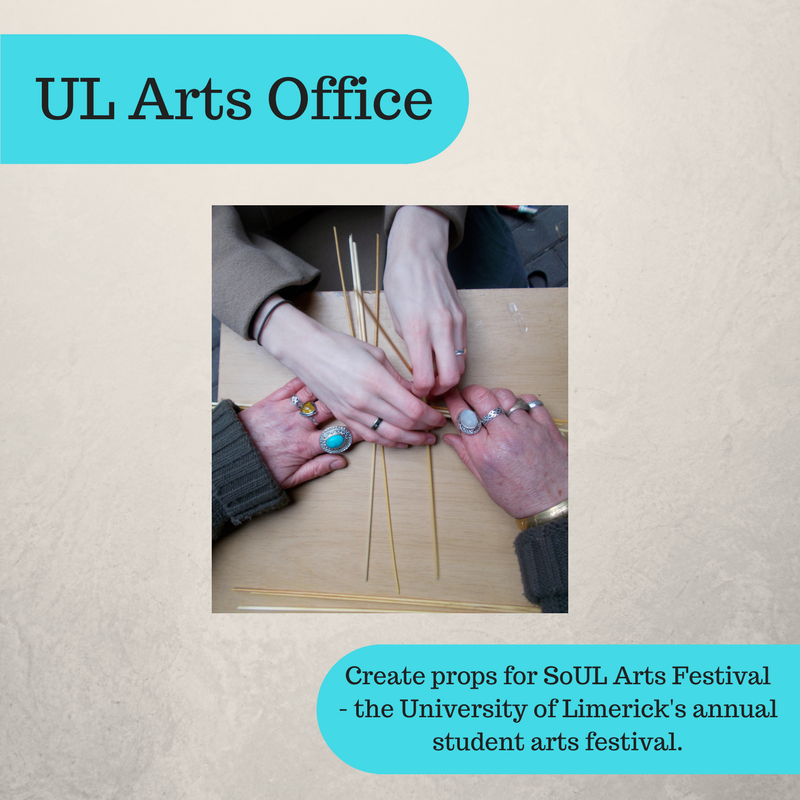 If I could make one suggestion was to increase the time we spent making banners for the Soul Arts festival, as it was great fun. I refuelled my passion for art n craft. I learnt to communicate effectively with the elderly people and it was tough for me to understand them as effectively as I can now because I was not originally from Ireland. The language was a barrier but I overcame it. 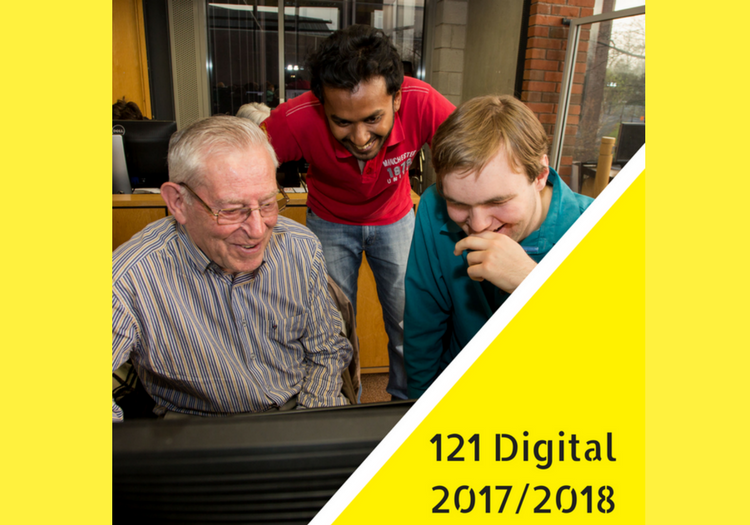 The 121Digital classes helped me learn about the thinking of the elderly people and I would be better able to understand them in the future'.